Phonographic Copyright (p) – P&P Records Inc. 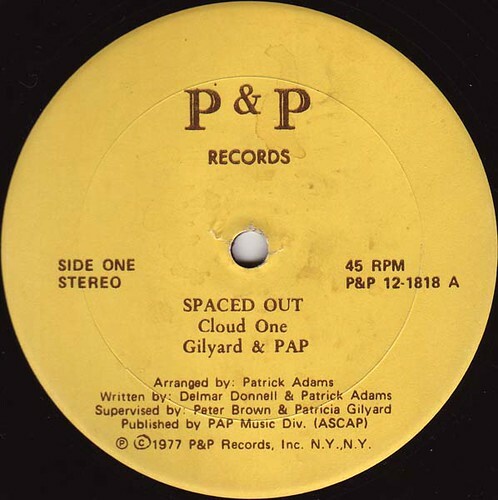 Copyright (c) – P&P Records Inc.
PAP is Patrick Adams Productions. © 1977 P&P Records, Inc. N.Y., N.Y. Different label artwork compared to this release. Timing is not stated on the labels.